The seal has been broken. 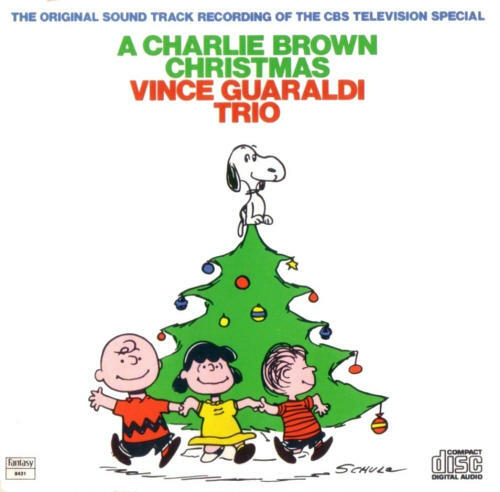 My all-time favorite Christmas album. It’s just not Christmas until I hear that first cut. I used to manage a record store in Cleveland in the late 80’s… a Peaches/Coconuts store in Maple Hts. You should have seen people feet tapping when I’d break that out and “Linus and Lucy” would play. Good times! Previous PostPrevious 31. i’m talking to you.